If florals are not your thing, check out these geometric prints. The key to wearing this trend is to focus on one statement piece, and keep the rest of your outfit classic with one block colour. Style director Louise Hilsz shares the best on offer this summer. Photographed on location at Waikiki, Hawaii. Verge Vinyl tank, $190. Verge Kennedy Acrobat pant, $170. Four Corners Gold Statement earrings, $50. 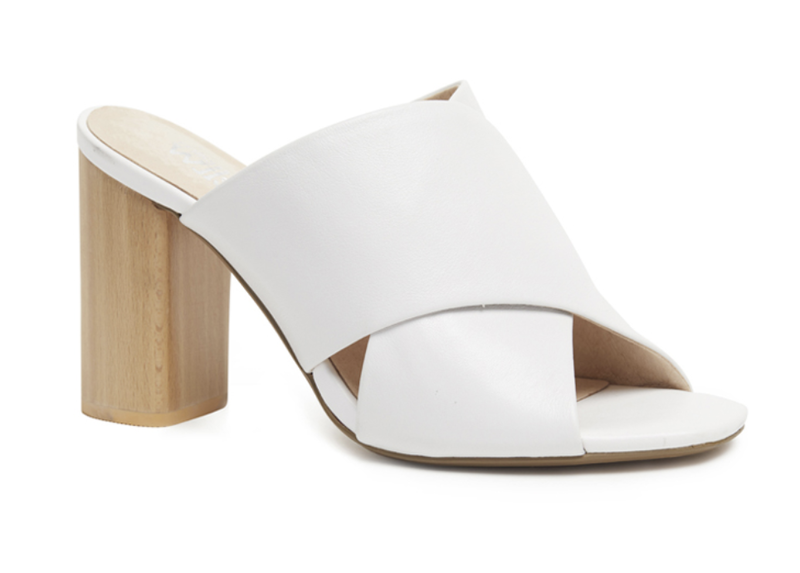 Miss Wilson Messenger heel, $289. World Love Hangover jacket, $599. Isabel Marant Overa high-rise slim-fit jeans, $410. 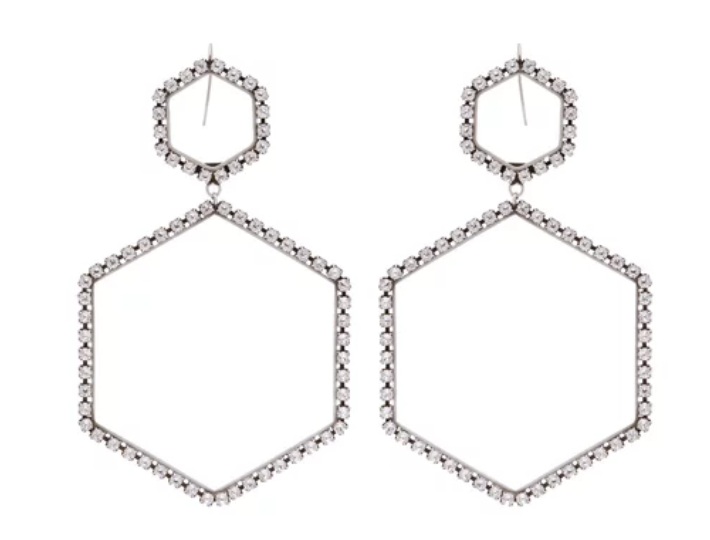 Isabel Marant Here It Is crystal hexagon-drop earrings, $570. Marc Jacobs Dasiy sneakers, $382. Ace & Jig Freda zigzag cotton dress, $440. Moochi Kimono jacket, $270. Zoe & Morgan Volcano earrings, $420. Mi Piaci Staton mule, $240. Thanks to Go Hawaii for assistance with this shoot.